Over the past 20 years WMF Britain has welcomed tens of thousands of people to events celebrating the world of heritage and beyond. 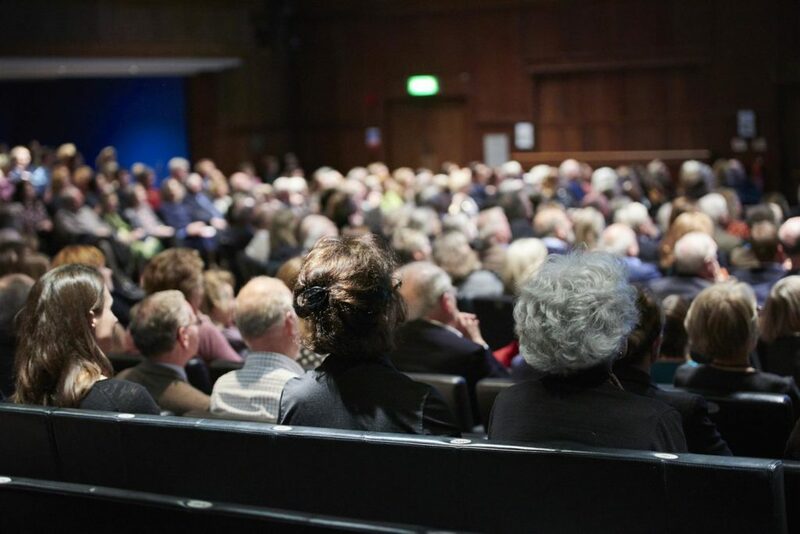 With speakers such as Jung Chang, John Julius Norwich, David Starkey and Mary Beard, we continue the bring you scholars at the top of their game talking about topical issues that are relevant today. To keep up to date of our event schedule please join our mailing list where you will be the first to know about activities that we are scheduling.